Many bloggers have raved/blogged/vblogged/insta on this amazing Lits Wistea Bubble Mask! Wondering why it’s so popular? That’s because it gives your skin instant firming and whitening in just 1 TIME USE. No side effects and 100% safe on skin. Formulated in Japan and made in Korea, it’s suitable for all skin types including sensitive skin. 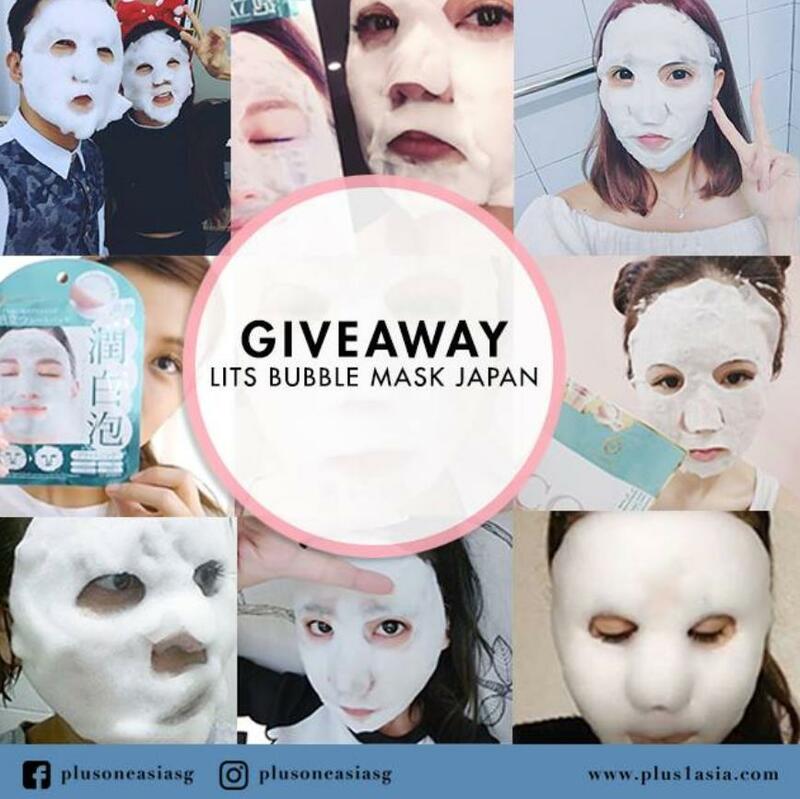 Tell us why you’ll love to try this mask and stand a chance to win this home! Firmer and radiant looking skin in just 1 use! (*Winners will be announced via PM. From now till 30th November 2016) Available in various stores: Sasa Singapore, BHG ALT Concept Store, TOKYU HANDS Singapore, John Little Singapore & Nishino Pharmacy.